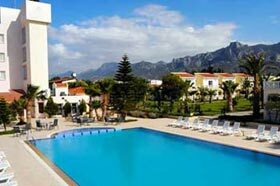 Situated 10 miles west of Kyrenia, Hotel Sempati is perfect for a budget holiday in North Cyprus. 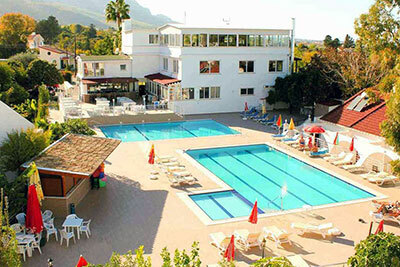 The Sempati Hotel is located away from the main road and offers a relaxing and tranquil holiday. 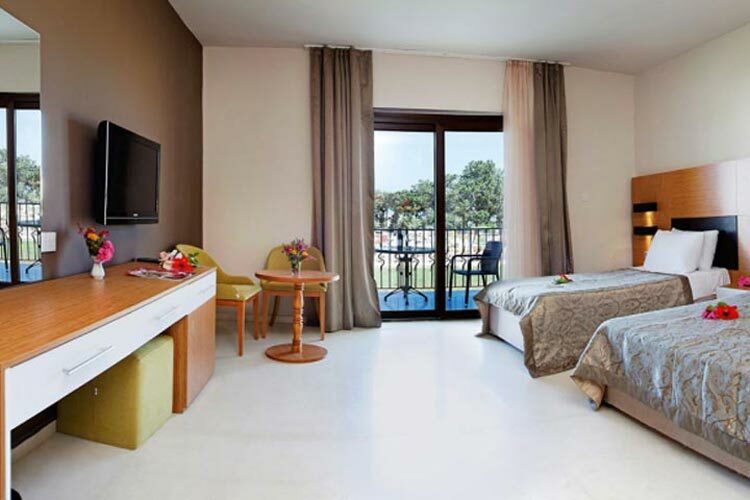 All rooms have unrestricted views of the blue Mediterranean are tastefully decorated and furnished. 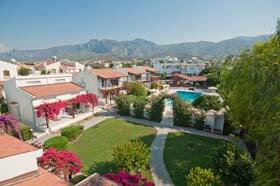 With wall to wall carpeting and air conditioning for those having difficulties managing stairs there are one floor bungalows locate around a fantastic freshwater swimming pool. 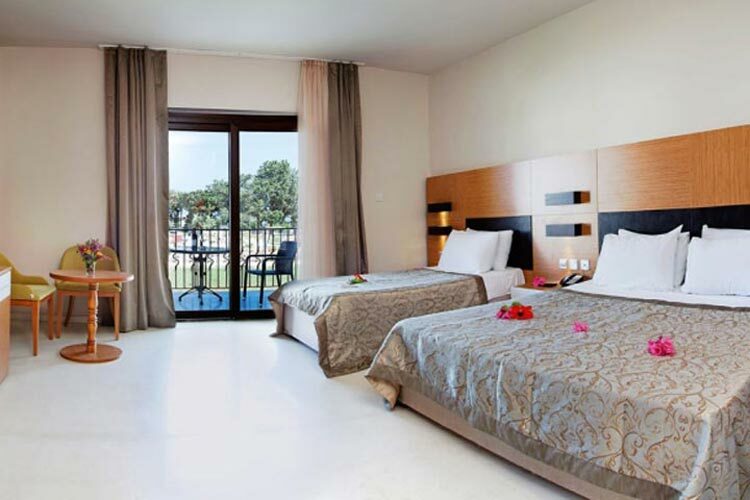 There is also access to a beach which has restaurant and bar facilities. 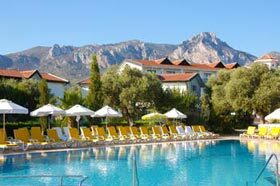 Location: Hotel Sempati is situated 10 miles west of Kyrenia in a particularly tranquil area with a wonderful mountain backdrop and spectacular views of the Mediterranean Sea. 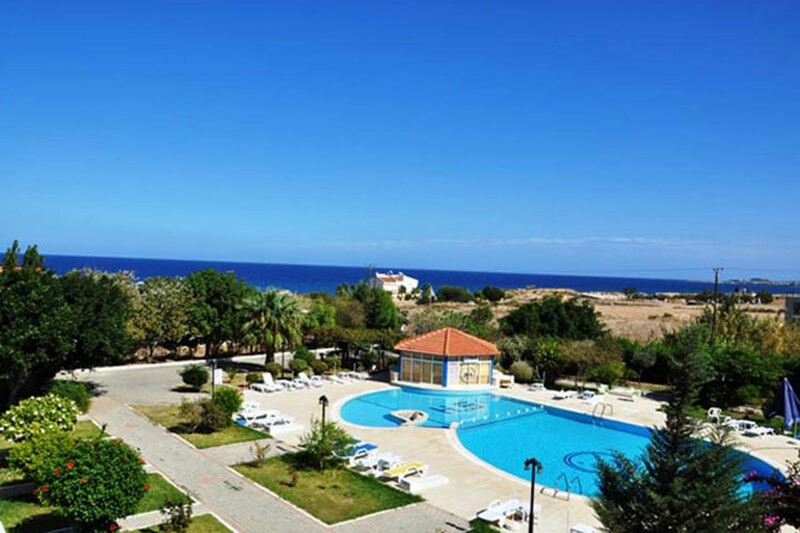 Quiet, sea-facing hotel. 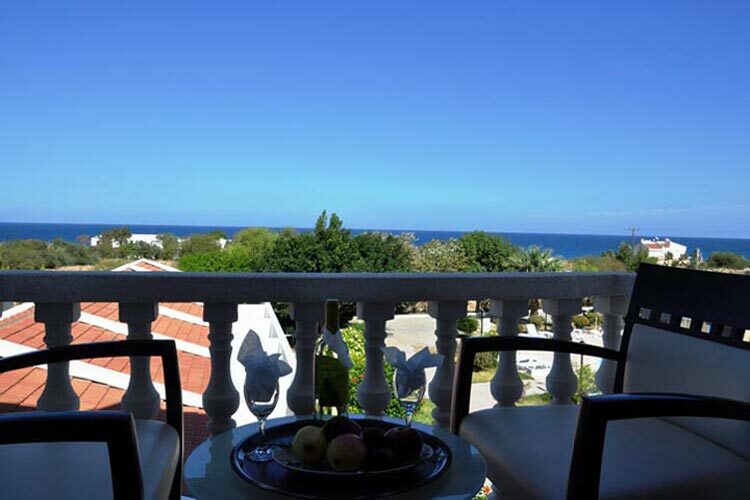 Distance: There is a small sandy beach which is located 200 yards from the hotel and several local restaurants are within walking distance. 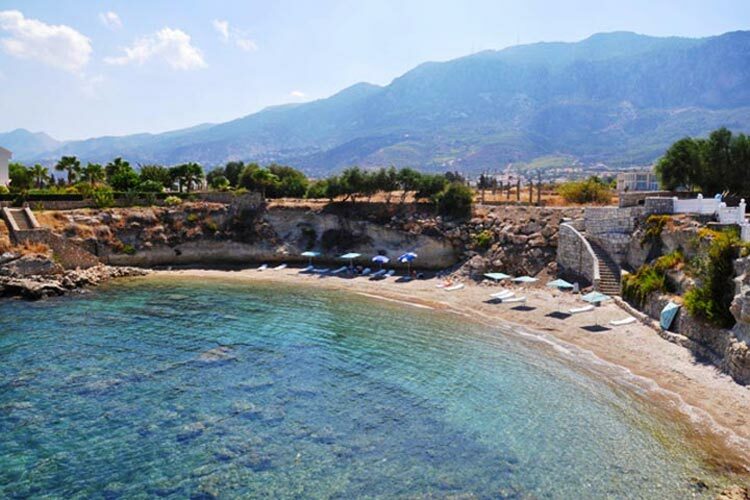 12 km from Kyrenia. 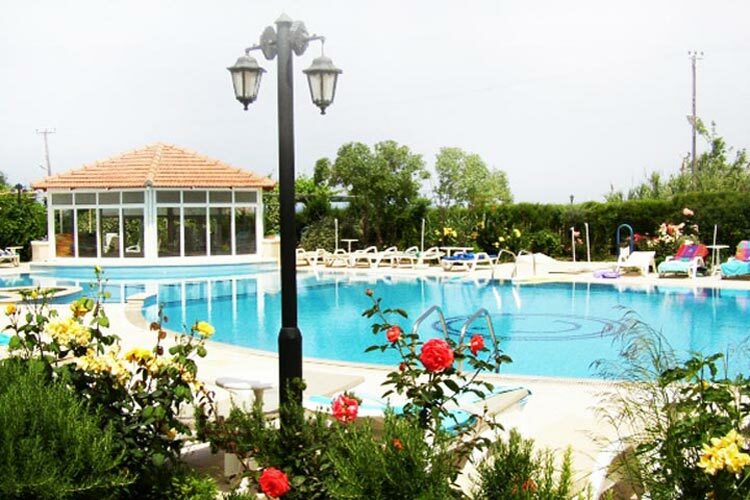 40 km from Ercan Airport.